– Most of 2016’s beginning was dedicated to building Matt Hardy and his growing “Brand,” with his wife Reby, Tyrus and Rockstar Spud as unstoppable forces when banded together. Matt was on the verge of a complete career resurgence with his “Iconic” character and held on to the World Title with a strong grasp, even though we knew Drew Galloway was waiting in the wings. Perhaps it was risky to take the belt off Matt so soon, but if it’d go to anybody, Galloway was a fine choice. The opening video showed how it all went down last week, with Galloway undoing a fully thought-out Matt plan to keep his Title. 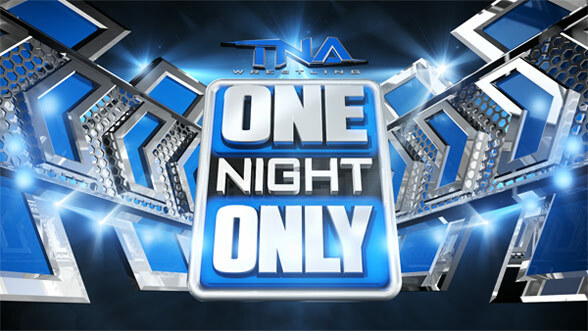 – The opening video highlighted the recent Global Force Wrestling “hostile takeover” of the place Jeff Jarrett once called home, and how the Team TNA-Team GFW match materialized for ultimate control of the company. Also featured was TNA World Heavyweight Champion Ethan Carter III retaining his Title, making Jeff Hardy his new personal assistant.